Hot tubs are amongst the best ways to relax and feel rejuvenated without having to leave the comfort of home. Having said this one might ask what are the best hot tubs to buy for home? This is a great question and the answer to it requires a bit of research and insight which we are here to provide. A hot tub for your home can be a substantial investment. Thus, it is important that whatever product one selects fulfills their core needs and requirements in order to get the best value from the purchase. This comprehensive guide reviews the 10 best hot tubs for homes that are sure to wow your friends and neighbors while providing years of reliable service and enjoyable refreshing experiences. 5 What Are The Best Hot Tubs To Buy For Homes? 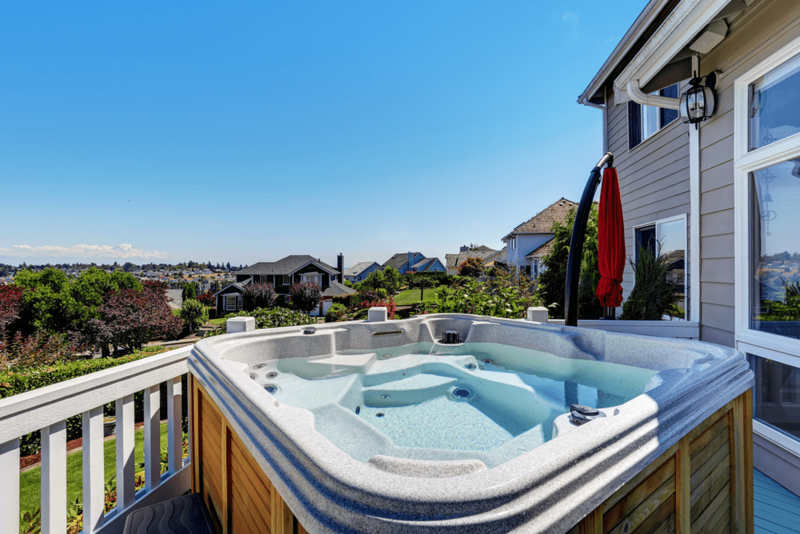 Several factors were considered when selecting this list of the 10 best hot tubs to buy. These factors included; features, benefits, price, service, warranty and customer feedback. Each of the 10 hot tubs on this list is the best in one regard or another. The pros and cons of each product is listed to make it easy for potential buyers to understand and conclude what hot tubs best meet their requirements and budget. Having various types of hot tubs ranging in price and quality helps cater to a wider demographic and such factors have also been taken into consideration when coming up with this ultimate 10 Best Hot Tubs list. The Hudson Bay Spa XP34 offers the perfect balance between features and price. 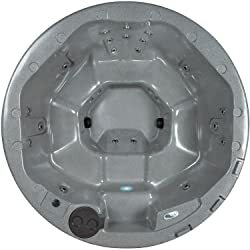 If you are the type of person looking for a hot tub that provides an excellent hydrotherapy experience but lacks some of the bells and whistles of more premium models this is the right hot tubs for your needs. This spa has a classic square shape design and an efficient yet powerful pump that is more than enough to power the 34 stainless steel jets. Made of heavy-duty high quality materials it is designed to be spacious and comfortable. The Hudson Spa XP34 is the perfect hot tub for your family and friends to relax and spend some quality time with each other; all in luxurious comfort. The Essential Newport is a basic yet sturdy hot tub that is great for year round use. 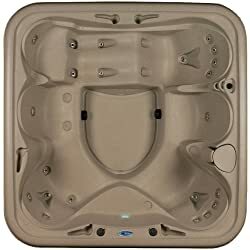 Equipped with 14 powerful jets and a high quality heater this hot tub offers a relaxing and comfortable hydrotherapy experience at a fraction of the cost when compared to other premium models. The Essential Newport is the ideal hot tub for small families and couples or for someone who is working with limited space. It’s extremely easy to set up and its space-saving design allows it to fit in even in the tightest of spaces. Fast shipping and long-lasting durable construction make this hot tub a great addition to any home. The Essential Polara is a more premium hot tub model that is built for comfort and relaxation. It is quite spacious and can easily seat up to 5-6 people. A lounger and 50 full adjustable hydro jets provide an unparalleled hydrotherapy experience all in the comfort of your home. A long-lasting and energy efficient hot tub that is quite easy to install and use. The Polara is ideal for spending relaxing time with close friends and family or even by yourself thanks to its lounger. For its size, comfort and price this Essential Polara is a bargain for anyone looking for a medium to large sized hot tub. Polara’s comfortable and spacious design combined with powerful hydro jets and a Balboa heater makes this an exquisite addition to any home. The Lifesmart Rock Solid as the name suggests has a heavy-duty sandstone eco thermal plastic construction. This solid construction makes it not only durable but allows it to be a truly plug and play set up and install. 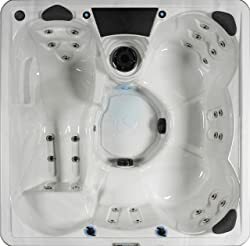 This hot tub is ideal for couples and has an energy efficient motor coupled with 13 powerful jets that produce relaxing massages that are sure to relax and soothe sore muscles. Great value for the price this Lifesmart is a smart choice if you are looking for a hot tub that is basic, sturdy and affordable. 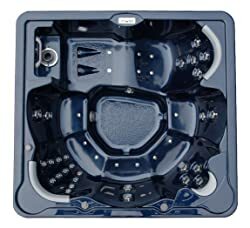 A high-end spacious 6 person hot tub that comes with all the top of the line features associated with some of the more premium model hot tubs. 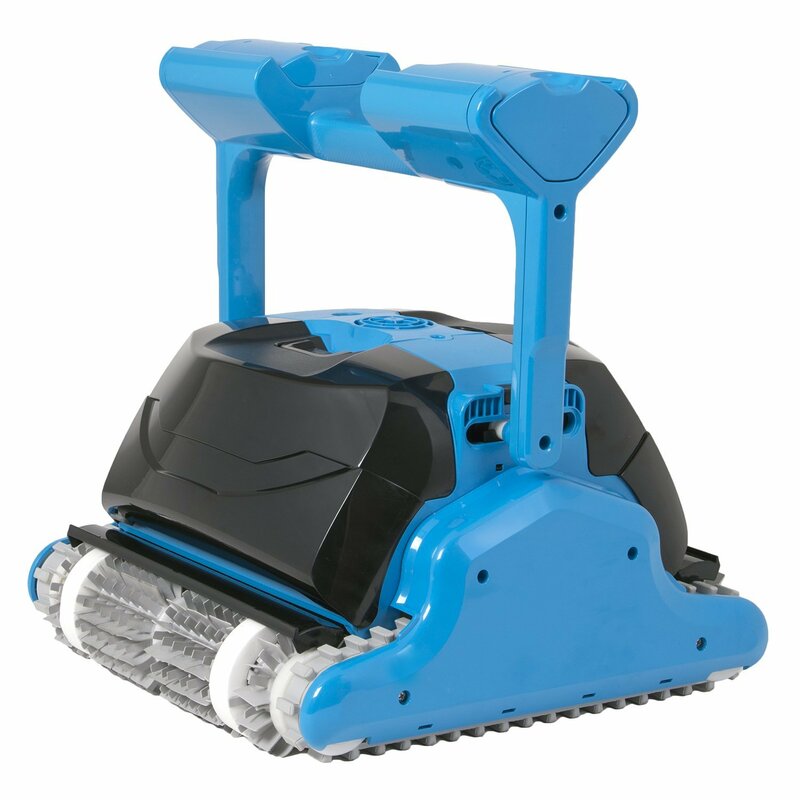 This Home & Garden Spa has a fiberglass construction for added durability and a powerful 6.0 BHP pump to keep those 40 jets at full power. 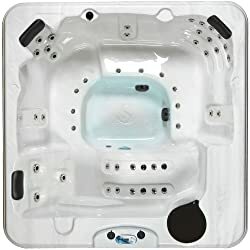 This hot tub with its many high-end features such as mp3 input, built-in speakers and subwoofer, LED lighting and ozonator making it a great purchase for the price. A hot tub with this much space and these many features can easily cost between $7000-$10000 making this hot tub quite the bargain. If you have the money to invest in something that is truly luxurious and durable the Home & Garden Spa might just be the perfect choice for you. The Essential Rainier is a mid-ranged hot tub model that offers spacious comfort and luxury at an extremely attractive price. The 24 hydro jets offer a compelling hydrotherapy session that is sure to take away the stress and tiredness leaving you relaxed and comfortable. The ideal choice for customers looking for something that can easily accommodate a party of 4-6 people in relative comfort while being affordable and attainable. The Essential Rainier makes this possible by finding the right balance between luxury and practicality. 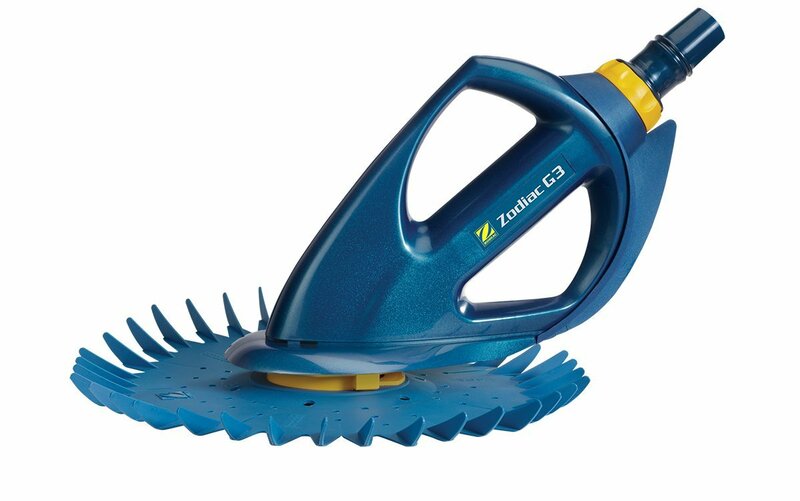 For the price you will be hard pressed to find something of higher quality and capacity. 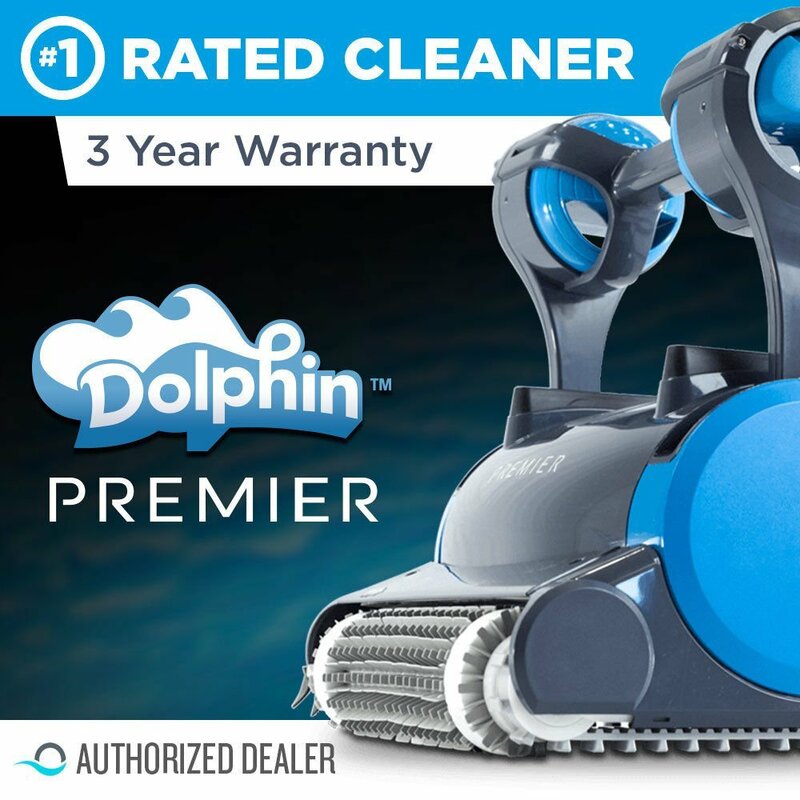 Essential is a well-renowned manufacturer of hot tubs and it is little surprise that they have so far dominated this list. The Essential Adelaide is another highly affordable premium quality hot tub that comes with all the features and benefits you would normally associate with much more expensive brands and models. The Adelaide has an aesthetically pleasing yet extremely functional design that sets it apart from the rest of the competition. Small touches such as the drink trays provide that added touch of luxury that makes this hot tub truly look more expensive than it is. This Hudson Bay Spa from Home & Garden Spas offers an affordable high-end spa solution for the masses. The beautifully constructed hot tub comes equipped with 14 powerful jets and an energy efficient motor to provide you with a high quality therapeutic massage without consuming immense amounts of energy. Even though this tub is advertised as being big enough for 4 people it is more aptly suited for couples or small families at best. What it lacks in size it more than makes up in quality, performance and price making this hot tub a top contender on this list. The Essential Arbor also makes it on this list of the 10 best hot tubs to buy. Just like the other Essential models this one doesn’t disappoint. The Arbor with its contour style seating and highly durable low maintenance impact resistant exterior makes it the ideal hot tub for parties. 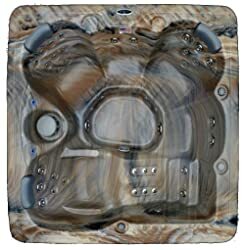 The granite resin material construction adds to the uniqueness of this product making it stand out from the rest of the spas available on the market. High quality internal components such as the pump and electrical components make this a sensible and long-lasting purchase for any home. A beautifully designed hot tub that is ideal for a group of 5-6 people to relax and enjoy. The Home & Garden HG51T comes equipped with a powerful energy efficient pump that results in a relaxing massage thanks to its well-placed stainless steel jets to provide you with a high quality hydrotherapy experience. The HG51T has a luxurious and spacious design with comfortable seating and a lounger that allows one to truly relax and enjoy some quality time with friends and family. If you are looking for a hot tub that is affordable yet highly durable and aesthetically pleasing the HG51T might be your best bet. Having reviewed the 10 best hot tubs we now look at some of the most important factors to consider before making a purchase decision. These internal and external factors can greatly impact the selection process of choosing the most suitable hot tub for your individual needs. Selecting the right sized hot tub for your needs can make life a lot simpler when it comes to set up and installation. A hot tub too big would not only be challenging to install but would also consume more energy and be harder to maintain eating up both time and money. A hot tub too small would not be able to provide the level of comfort or relaxation desired. Thus, knowing the exact size of the hot tub you want can help narrow down the options and make selection a lot easier. Knowing the number of people that would be using the hot tub on a general basis can further narrow down the options. Depending on the seating, size and space available different hot tubs have different capacities in terms of the amount of people it can hold. A smaller 2 seater hot tub with a lounger might be more ideal for someone looking to share a hot tub with their significant other. 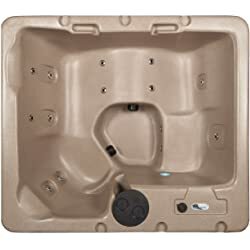 On the other hand a contour style hot tub would hold more people and thus be better for parties and friends. Ensuring that both the exterior and interior components are built from high quality durable material is essential to having a long-lasting durable hot tub. Hot tubs can be made from a variety of materials like fiberglass, resin and various grades of plastic. Components such as the hydro jets and heating system are generally made from stainless steel in more premium models for added durability and reliability. Each hot tub reviewed has its own set of features and benefits. It all depends upon the customer and their budget. The more features in-built the greater the cost is likely to be. More premium models include features such as a music player, speakers, ozonators, insulator covers, LED lighting and much more. Hot tubs are an expensive investment in most cases thus durability plays an essential role in determining the right one that is likely to last the longest period of time based on use. Certain hot tubs are more basic as they are built to last rather than offer a whole array of features. Price often plays a major part in any buying decision. With so many choices available selecting hot tubs that have all the right elements can then make the selection process easier as it would all come down to which one is offering the best deal. Opting for a well-renowned brand like the ones mentioned in this review can be quite advantageous for several reasons. A reputable brand name or manufacturer is likely to have much better customer service and technical support along with more favorable warranty terms than a non-reputable or newer brand. Choosing a reputable and popular brand is also beneficial as spare parts are much easier to find in case things to go south. Also, if you ever decide that you don’t want a hot tub anymore for whatever reason having a known brand will help get a better resale value. No matter what hot tub you purchase without proper maintenance and upkeep you are not likely to get long lasting results. Replacing and cleaning out the filters and using chemicals as prescribed by the manufacturer is essential in keeping water clear and fresh all season round. One of the most important components in any spa or hot tub is the water pump. The water pump must have enough power to provide the necessary pressure needed by the water jets but it can’t be too powerful otherwise it can easily crank up your home’s power bill. Ensuring that you select a hot tub with energy efficient yet powerful pump will lead to better efficiency and greater savings in the long-run. The fully adjustable water jets found in hot tubs or spas are what provide that relaxing experience. 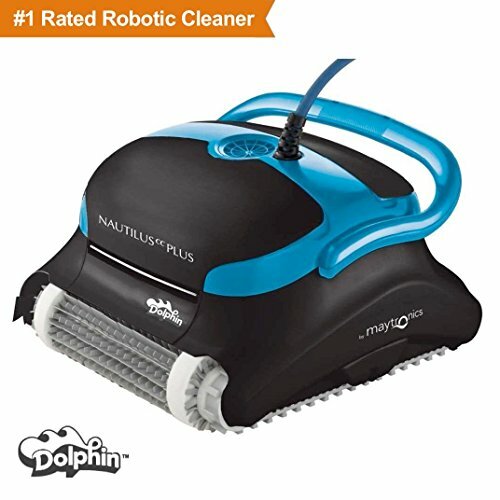 The greater the number of water jets the more vigorous and thorough is the massage experience. 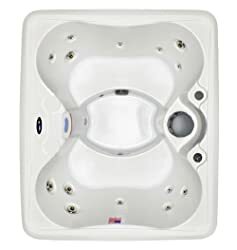 If hydrotherapy is your main reason for purchasing a hot tub than it is highly recommended that you purchase one with as many adjustable hydro jets as possible to get the best messaging experience to help soothe your muscles and relieve stress. 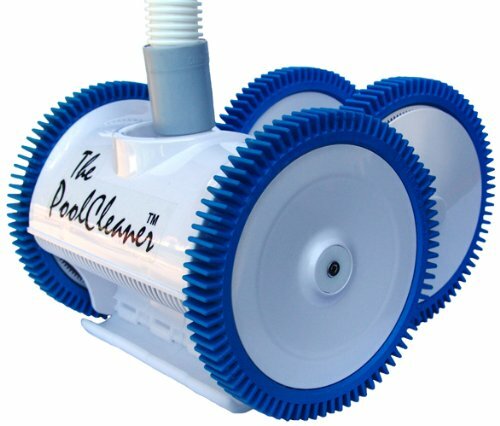 The better the in-built filtration system the easier it would be to maintain water clarity and hygiene. 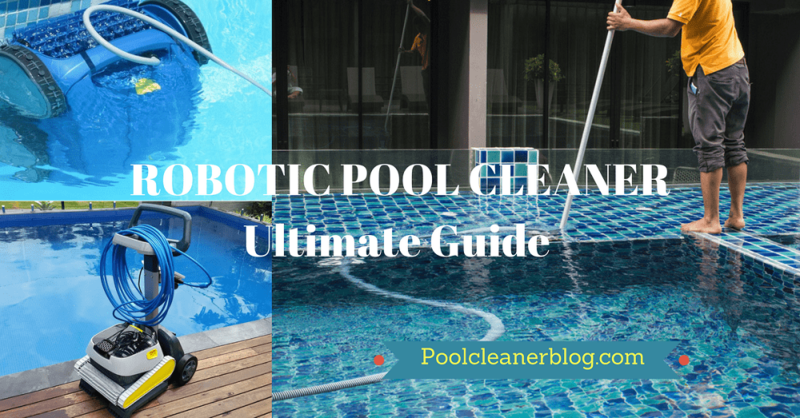 It is extremely important to carefully research what types of chemicals would work best on what type of hot tubs and such information is often available in the instruction manual. Certain hot tubs also come with in-built ozonators that help with the sanitation of water but require cartridges to be changed periodically for continued performance. Most hot tubs come with reusable filters that need to be cleaned out in the recommended time to get the most use out of the pump and jets. Not changing the filters can clog up the system running water hygiene and damaging internal and external components. Technological advancement has led to various different types of hot tubs that have been able to attract a much more diverse target market. There are broadly three types of hot tubs one can choose from and they range immensely in terms of price, durability and functionality. 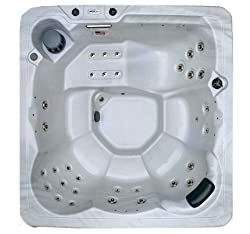 All the hot tubs reviewed in this guide are portable hot tubs that are generally constructed for easy set up and install. Portable hot tubs are self-contained and can easily be moved from one place to another as they often come with a simple plug and play setup. Because they are mass manufactured and relatively easy to install portable hot tubs have become extremely popular. They cost a fraction of the cost as compared to permanent hot tub solutions while offering the same type of features and benefits. 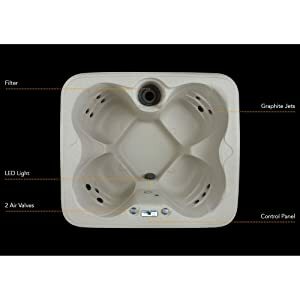 Due to competition in this space portable hot tubs can be found in all kinds of shapes, sizes, colors, jets and other features so researching prior is always highly recommended. Also referred to as inflatable hot tubs, soft tubs are growing in popularity thanks to their unbeatable affordability and ease of setup. In recent time the concept of an inflatable spa has become a norm with more and more people opting for this simple and affordable solution. Inflatable hot tubs are lightweight and easy to move around and are ideal if you are looking for a spa that you are able to take with you wherever you go. The ideal solution for people who like to travel or just want something inexpensive and easy to maintain to ease those aching muscles. Soft hot tubs have not been featured on the list of the 10 best hot tubs simply because they are not as durable or as long-lasting as the ones mentioned on this list. 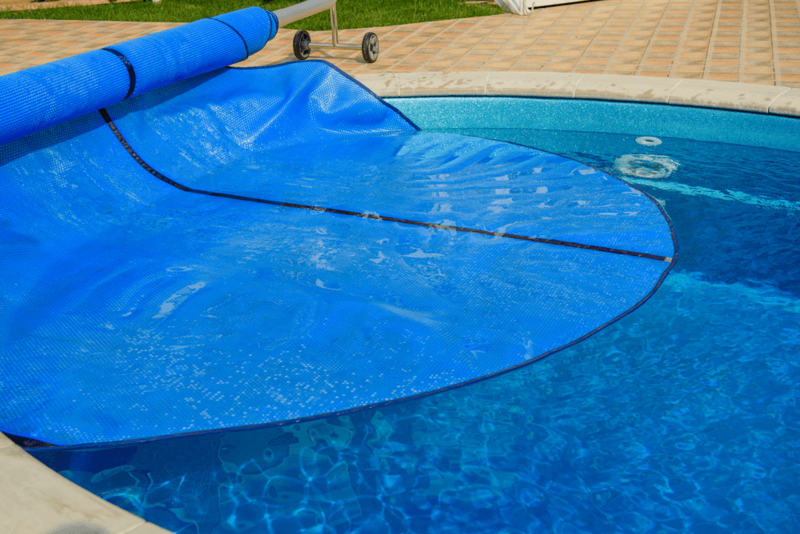 Although inexpensive there are still several advancements that need to be made before a soft hot tub is able to make it on this list. The most durable and most effective hot tubs to buy are permanent hot tubs but they can be extremely expensive and out of budget for many households. Permanent hot tubs require professional installation and it is almost the same as having a swimming pool in your home. Permanent hot tubs require their own filtration system, chemicals and heating to maintain water clarity and hygiene. Once the unit is installed it cannot be moved and this is what makes this type of hot tub less popular in today’s market. Households today like the ease and convenience of portable hot tubs as compared to permanent ones simply because they offer essentially the same features at a lower cost and with added convenience. Heat from the water helps open up blood vessels that allows for better more efficient blood flow through the body. Highly recommended for people suffering from arthritis as the improved blood circulation helps ease pain from stiff joints. Just sitting in a hot tub for an hour can burn on average about 140 calories. This is the same as walking for 30 minutes. Although not intended for weight loss hot tubs do help in burning calories and lowering blood sugar levels. Hot tubs are also an ideal way to get rid of toxins in your body through the process of sweating. High water temperature gets rid of sodium and other unwanted substances in your body and lowers stress on liver and kidneys. One of the best feelings after a tiring stressful day is to climb into a hot tub and get a relaxing and thorough hydrotherapy experience. The hydro jets allow for a soothing massage that helps relieve pain in muscles and also alleviate stress. Hot tubs are also highly recommended for individuals suffering from back pain as hydrotherapy truly helps in easing the pain when it comes to back problems or injuries. Consult with a doctor for further information regarding the health benefits of hot tubs and whether one would be beneficial for you as certain medical conditions may be irritated by soaking in a spa for a period of time. What Are The Best Hot Tubs To Buy For Homes? After reviewing ten of the best hot tubs available for purchase online and looking at all the factors associated to making the right purchase decision the question “What are the best hot tubs to buy for home?” can still be confusing. To avoid any further confusion it is best to narrow down the list to only those hot tubs that best suit your needs. Once this is done the answer becomes a lot clearer. The best hot tub for your home is the one that best suits your budget and the type of hydrotherapy experience you are looking for. The ten best hot tubs on this list have varied greatly in terms of price, size, features and design. However, each hot tub has its own unique set of pros and cons that sets it apart from the other. Knowing what you want is the first step towards making an informed and sensible purchase decision. All the hot tubs presented in this list are luxurious and affordable. 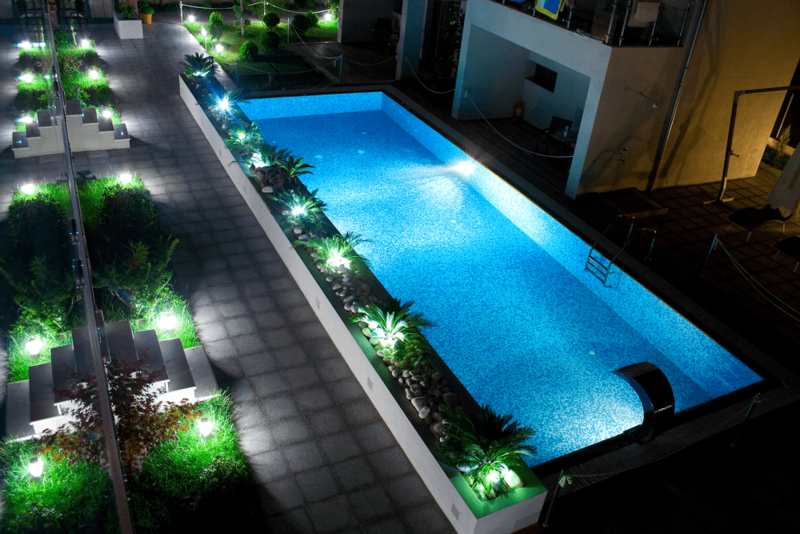 They all have the capability of offering a professional like hydrotherapy experience for a fraction of the cost. The best tip we can provide is that the best hot tubs are not built just for performance and features but rather for durability and reliability. A hot tub is an investment for your home and more importantly an investment in your lifestyle. Thus, the best hot tub is the one that offers the best warranty, durability, benefits and price. Hot tubs allow access to unparalleled comfort, relaxation and convenience. Hot tubs can prove to be intimate, relaxing and enjoyable experiences for couples or fun and entertaining time with friends and family. Many consider hot tubs to be far more unattainable that they really are. The amazing prices, payment terms and easy set up and install options offered by the best hot tub manufacturers make owning and maintaining a hot tub much easier than you think and definitely a lot lighter on your pockets. Technological advancements and mass manufacturing have made it possible for hot tubs to be attainable by almost any household. Hot tubs come in all shapes, sizes and prices and range from the most luxurious designs and features to basic and practical simplicity.